Lifetime movie The Maid premieres Saturday, May 28 at 8 p.m. ET/PT. 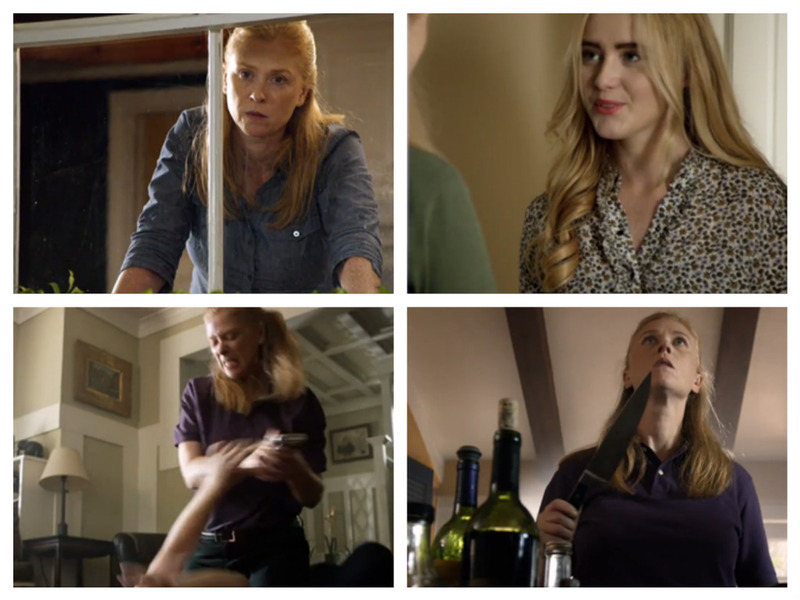 The film stars Kathryn Newton (Supernatural), and Fay Masterson (The Last Ship). When 19-year-old Laura (Newton) receives disturbing messages and threats, she believes she’s being stalked by her ex-boyfriend. But when the pranks follow her 3,000 miles home, she quickly finds out it is someone she’s never even met who has a bizarre reason for wanting her dead. Her suspicions lead to her family house maid Colleen (Masterson), unaware that their connection is much deeper than meets the eye. The Maid was directed by Darin Scott, and written by Christine Conradt. The cast of The Maid includes Kenton Duty, Tom Maden, Doug Haley, Castille Landon, Lee Broda, Lance Irwin, Veralyn Jones, and Chrysti Ane.